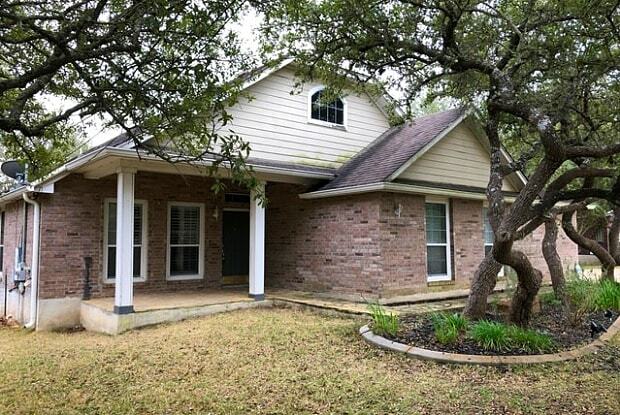 Beautiful 3 bed, 2 bath home in Timberwood Park. This home has an open floor plan, wood shutters on all windows & huge master bath with garden tub. Back yard is a must see! Huge patio opens up to a wooden deck with space to BBQ and entertain. Stepping down into the yard is plenty of space to enjoy the outdoors with lots of shade from the many trees on the property. 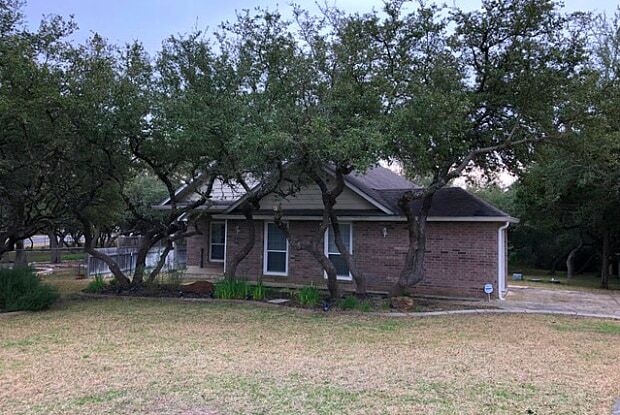 Apply today and call this beautiful property home! Please note we take the best applicant, not the first applicant. Have a question for 810 ENCHANTED ROCK?